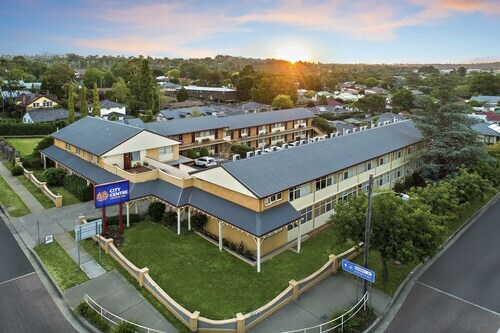 Situated in Armidale, this hotel is within a 10-minute walk of Armidale Plaza Shopping Centre, Armidale Tourist Information, and Armidale City Bowling Club. Armidale Racecourse and New England Regional Art Museum are also within 15 minutes. Armidale Station is 20 minutes by foot. Situated in Armidale, this motel is within a 15-minute walk of Armidale Plaza Shopping Centre, New England Regional Art Museum, and Aboriginal Cultural Centre & Keeping Place. 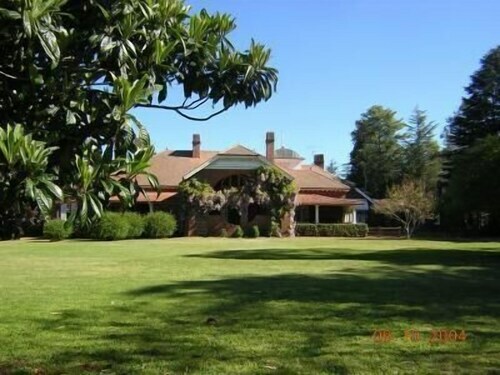 Armidale Tourist Information and Armidale City Bowling Club are also within 1 mi (2 km). Armidale Station is 17 minutes by foot. 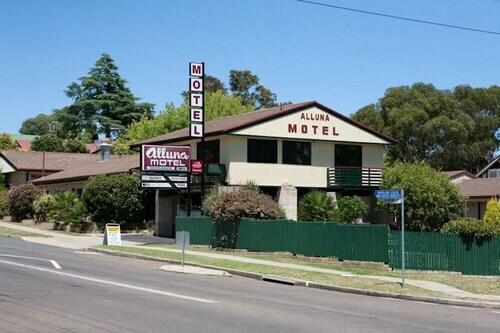 Situated in Armidale, this hotel is within a 15-minute walk of Armidale Plaza Shopping Centre, Armidale Tourist Information, and Armidale City Bowling Club. Armidale Racecourse and New England Regional Art Museum are also within 1 mi (2 km). Armidale Station is 17 minutes by foot. 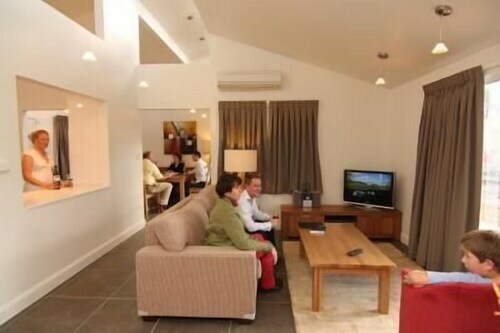 Situated near the airport, this motel is within 2 mi (3 km) of Armidale Tourist Information, Armidale City Bowling Club, and Armidale Plaza Shopping Centre. Armidale Racecourse and New England Regional Art Museum are also within 3 mi (5 km). 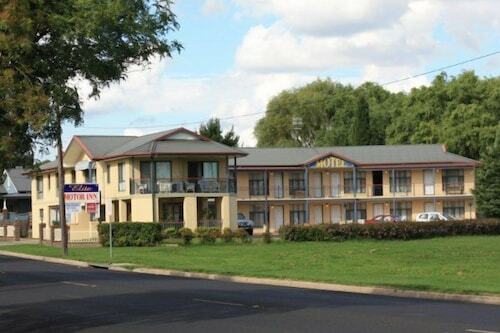 Situated near the airport, this motel is within 3 mi (5 km) of Armidale Tourist Information, Armidale City Bowling Club, and Armidale Plaza Shopping Centre. Armidale Racecourse is 3 mi (4.9 km) away. 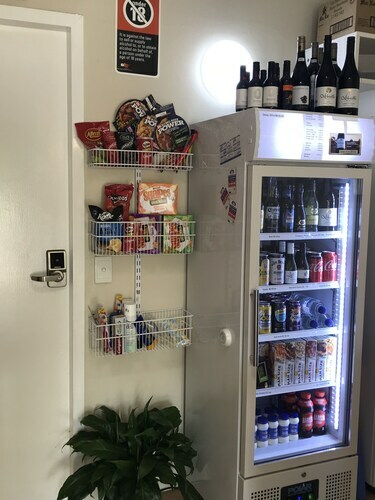 Located in the heart of Armidale, this motel is within a 10-minute walk of Armidale Plaza Shopping Centre, Armidale Tourist Information, and Armidale City Bowling Club. Armidale Racecourse and New England Regional Art Museum are also within 15 minutes. Armidale Station is 21 minutes by foot. Situated in Armidale, this luxury apartment building is 0.9 mi (1.4 km) from Armidale Golf Course and within 3 mi (5 km) of New England Regional Art Museum and Aboriginal Cultural Centre & Keeping Place. Armidale Plaza Shopping Centre and Armidale Tourist Information are also within 3 mi (5 km). Situated in the historical district, this luxury guesthouse is 0.1 mi (0.1 km) from Peterson's Cellar Doors and within 3 mi (5 km) of Aboriginal Cultural Centre & Keeping Place and New England Regional Art Museum. Armidale Racecourse and Armidale Plaza Shopping Centre are also within 6 mi (10 km). Armidale is a city of cathedrals, universities and unlike most of Australia; discernable seasons. 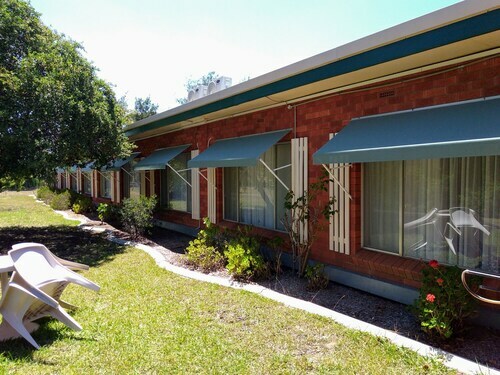 Stay in our Armidale accommodation and enjoy the picturesque surrounds of this inland destination located just two hours west of Coffs Harbour. Armidale has an enormous student population as it is home to University of New England which enrols up to 17000 students. This demographic has created a thriving cosmopolitan lifestyle for you to enjoy during your stay in one of our Armidale Hotels. The city centre offers a pedestrian mall lined with excellent shopping, cafes, restaurants and entertainment venues. 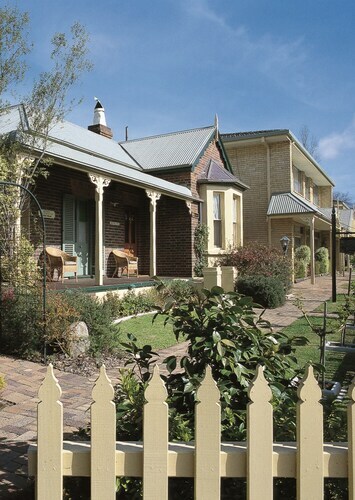 The tree lined streets give credit to Armidale’s location within the district of New England., with its tall European birch, poplar and ash trees. As the seasons change the green foliage is set on fire with the scarlet, auburn and orange of autumn. Take a wander down the streets while you stay in an Armidale hotel, and into one of the many sprawling public parks in the city. While you wander you will not only be met with natural beauty, but man made as well. Armidale is a cathedral city, with the seat of both the Anglican and Roman Catholic bishops located here. There are many beautiful buildings, including the cathedrals all in easy reach of your hotel in Armidale. How Much is a Hotel Room in Armidale? 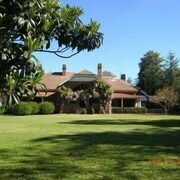 Hotels in Armidale start at AU$91 per night. Prices and availability subject to change. Additional terms may apply. Cosy,comfortable,good location and quiet.Good value for money. Clean and comfortable room, close to the town center.